Australian Trainers’ Association President Robbie Griffiths hopes the exit of Darren Weir from training ranks will not make it tougher to attract new clients into racing. 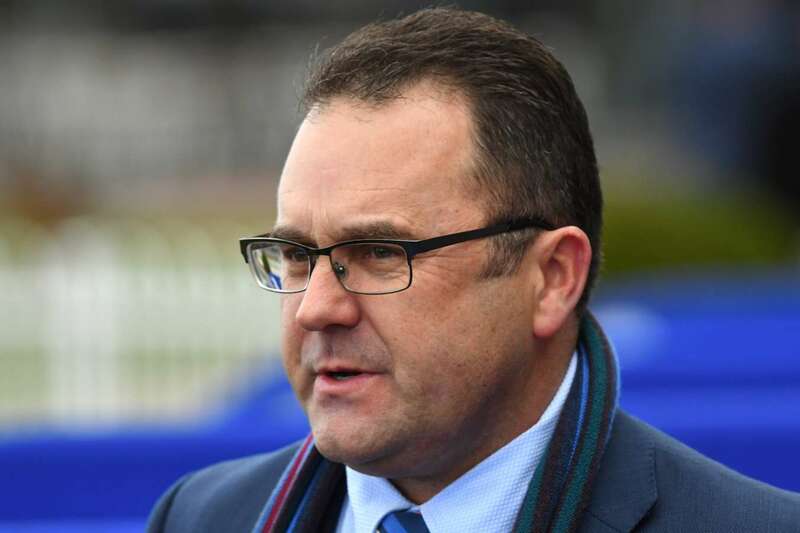 They are seeking the term after Weir said he would not contest charges laid last week following a raid by stewards and Victoria Police’s sports integrity unit on his stables at Ballarat and Warrnambool. He was charged on three counts of being in possession of an electrical device, known as a ‘jigger’, along with conduct prejudicial to the image of racing. Weir is Australia’s leading trainer and one of the biggest names in racing after shattering all records in recent years. “I’m hoping it won’t be tougher (finding owners) and that this portrays a very clear picture that nobody is bigger than the sport and that integrity is the absolute priority,” Griffiths told RSN927. Griffiths said it was no surprise to learn of the potential four-year ban after Paul Preusker was slapped with the same disqualification in 2007. He said he did not see the story as being blown out of proportion as some trainers had said. “He’s the number one trainer in Australia so if he crosses the line doing anything it’s going to be a very big story,” Griffiths said. Griffiths says he cannot see why Weir will not make a return at the end of his disqualification. – Weir horses: Where are they now?